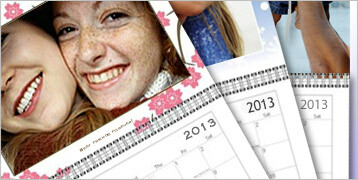 Vistaprint has another great deal – you can get a FREE 8.5” x 11” Photo Wall or Desk Calendar. You can choose icons, add captions and upload photos for a special touch. This would make a great gift for anyone in your life. About this time in the year, I start thinking ahead for Christmas and begin to pick up things as I find them. please add that it costs 5.67 for shipping, I made it all the way thinking it was free shipping too!.